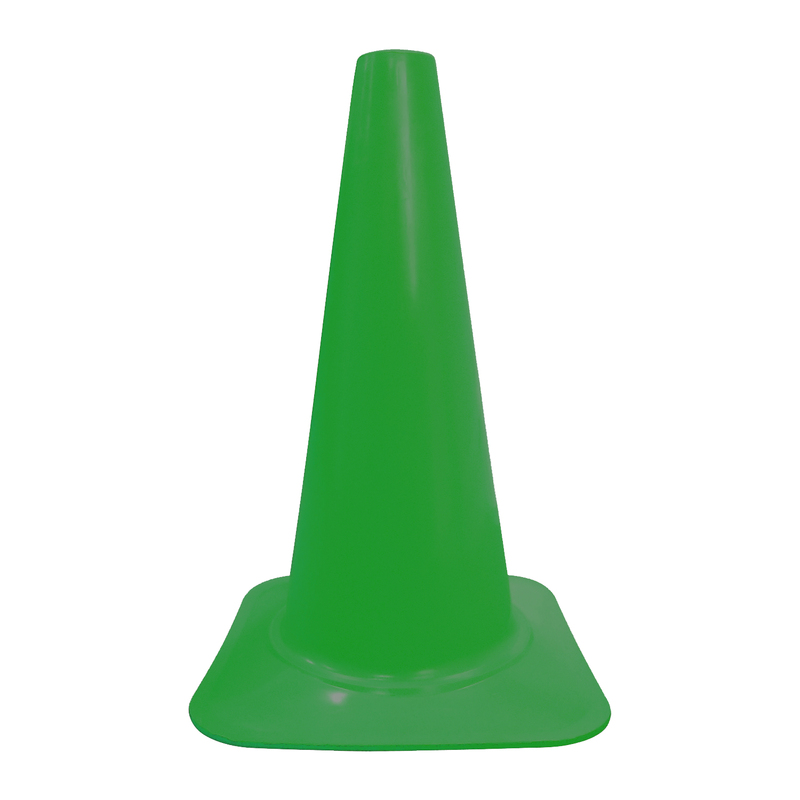 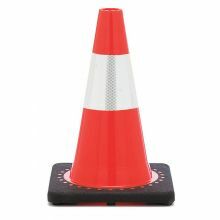 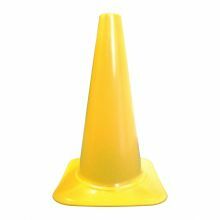 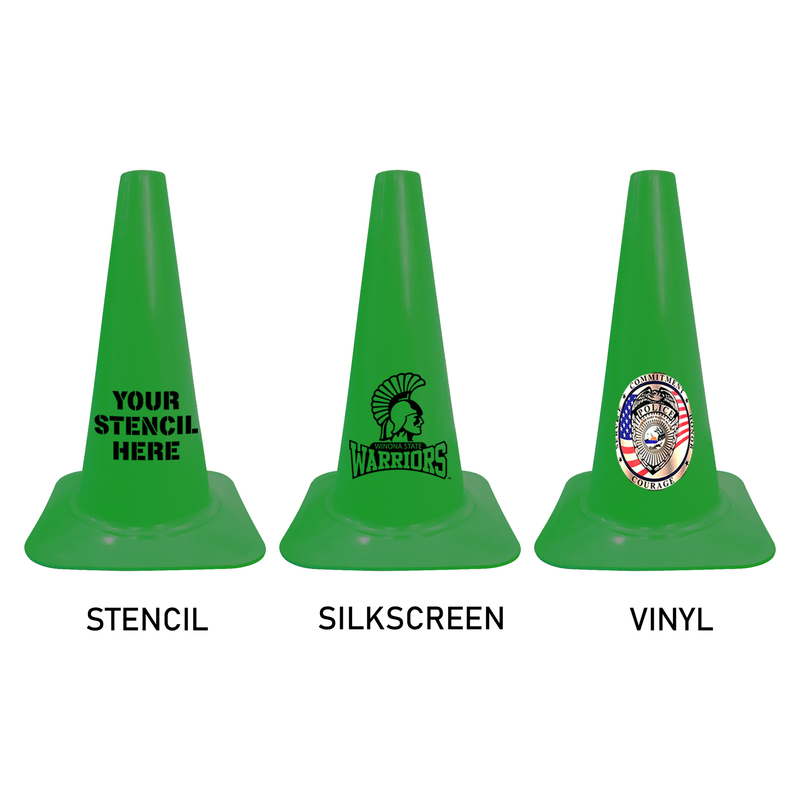 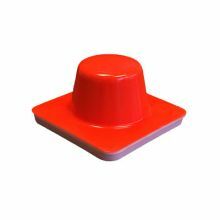 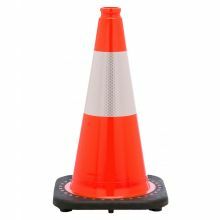 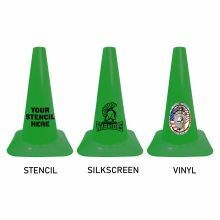 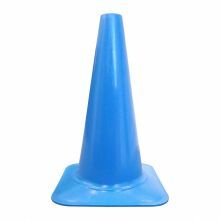 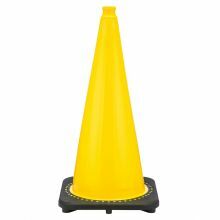 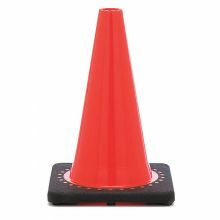 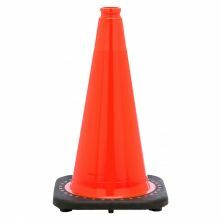 Green Sport Cone Made from lightweight, durable injection molded polyethylene. 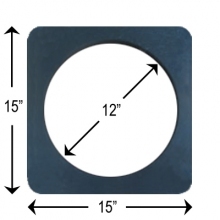 18" height with a 12" x 12" base. 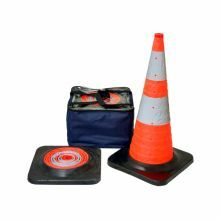 Ideal for amusement parks, schools, sporting events, parking lots, and temporary traffic control.